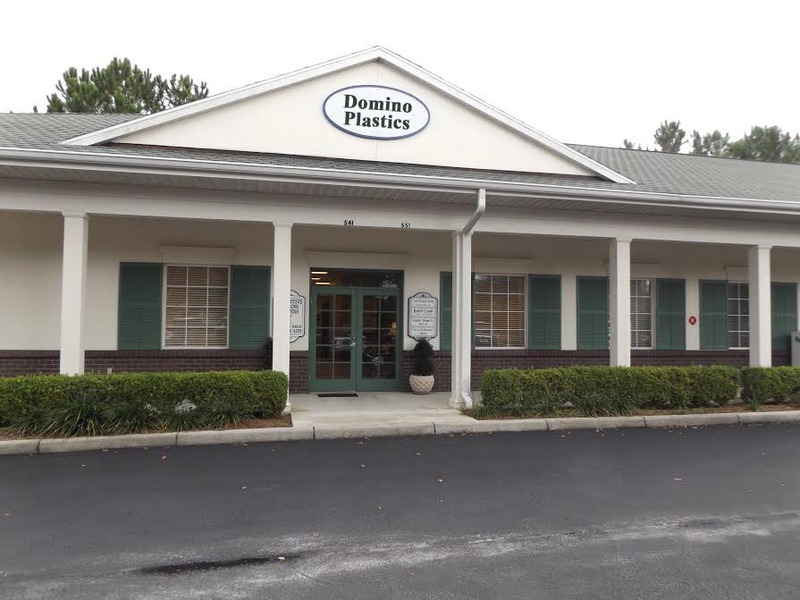 October 1, 2015 Domino Plastics Company Inc.
Domino Plastics is proud to announce the opening of its southern branch office located in Sumpter County in west central Florida about 40 miles north west of Orlando. The office will expand Domino’s trading and recycling service throughout the region. Domino has two other locations – a New York headquarters and a mid Atlantic regional trading office and warehouse in central New Jersey. The company also has a distribution center near Chicago. 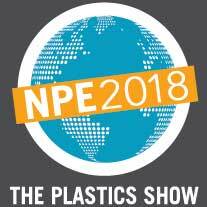 For more information about Domino Plastics contact Mike Domino Mike@domplas.com.